The Salute to Graduates is a personalized recognition ceremony held in May and December and is a CASNR tradition that began in 2005. The ceremony brings together graduates’ family, friends, faculty, and staff to honor their success. The Salute to Graduates Reception and Ceremony is sponsored by the College and its Alumni Association. The Salute to Graduates Reception will be held from 4:00-5:00 pm in the south lobby of the Bob Devaney Sports Center. Please join us for Nifty 150 ice cream from the UNL Dairy Store, a professional photo booth, and great conversations with our graduates prior to the Salute to Graduates Ceremony. For questions, please contact Sue Ellen Pegg at spegg2@unl.edu or 402-472-0615. The Salute to Graduates Ceremony will begin at 5:30 in the Devaney Center arena. Participating graduates will be individually recognized during the ceremony and each will have their photo taken with their Department Head, the President of the CASNR Alumni Association, and Dean Tiffany Heng-Moss. For questions regarding the Salute to Graduates Ceremony, please contact Julie Obermeyer at jobermeyer@unl.edu or 402-472-8273 or Meg Kester at meg.kester@unl.edu or 402-472-7909. 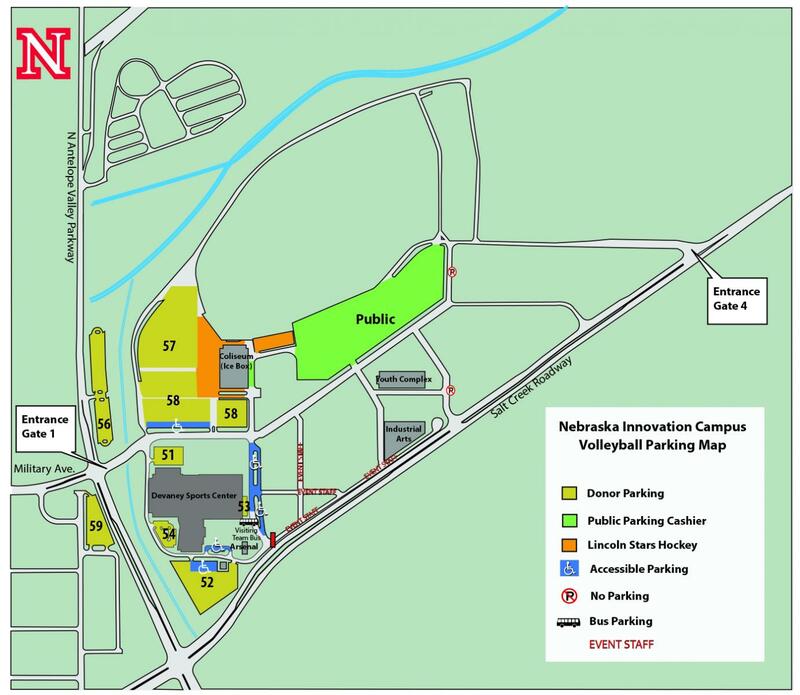 Parking for the Reception and Ceremony is available in lot 52 on the south side of the Bob Devaney Sports Center. You may enter the Devaney Center through the south doors. Overflow parking is available in lots 57 and 58.